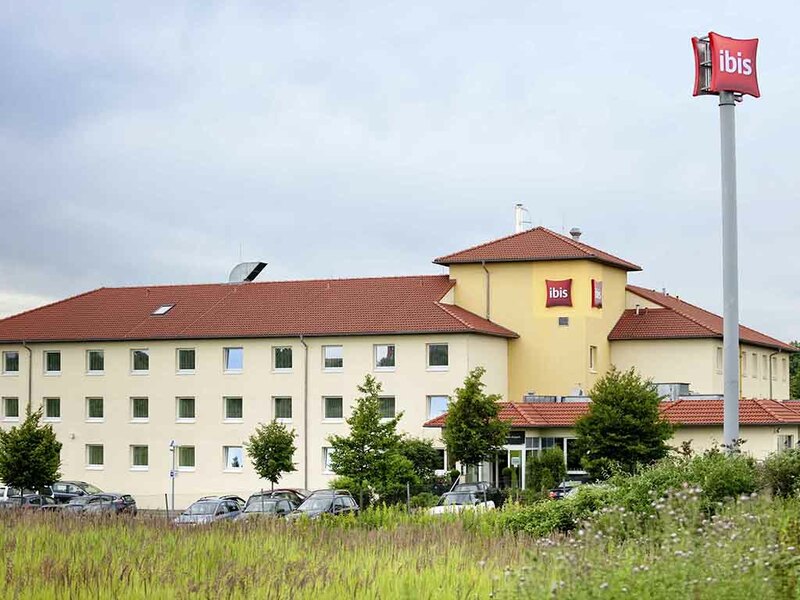 The ibis Köln Airport hotel is between Cologne Bonn Airport, the exhibition center and the city center with direct connections to the A3, A4 and A59 highways. Urban rail line S13 takes you from the hotel to Cologne center in 10 mins (3 stations), to the exhibition center/LANXESS Arena in 7 mins (2 stations) and to the airport in 5 mins (1 station). All 93 air-conditioned rooms are comfortable and non-smoking. Enjoy a peaceful and comfortable sleep in our new beds. Free parking in the hotel car park. Koeln Messe/Arena (4.3 miles), cathedral/old town (6.8 miles), German Aerospace Center (6.2 miles), Phantasialand (17.4 miles). Free Internet access: Enjoy free WIFI 24/7 in the hotel lobby and bar. You can also enjoy free use of our Web Corner, featuring online PC and office applications. Our 93 comfortable and air-conditioned rooms are non-smoking and feature the extra-comfortable Sweet Bed by ibis beds for a relaxing, restful night's sleep. With free WIFI, desk and TV with a wide range of Sky channels. Relax - you've all the time in the world: Our bar serves beer, drinks and snacks whenever you want them, 24 hours a day. It also offers exciting live sports events on Sky. WIFI is available to use free of charge.